Hunt offers a competitive benefits program that attracts and retains the best employees by rewarding original thinking, hard work and superior performance. Hunt is comprised of people marked by a strong desire to achieve personal and professional success by operating through the principles of honesty and integrity. Hunt has a strong commitment to community involvement. Employees regularly have the opportunity to contribute and get involved in giving back to their communities. Hunt is built upon the viewpoints and abilities of the diverse groups of people who represent the company and enhances its operations in the communities served. Employees have access to a range of professional and career development opportunities through Hunt's online learning center and specialized programs. Hunt understands the importance of maintaining a healthy work-life balance and offers a number of options to ensure a flexible lifestyle. 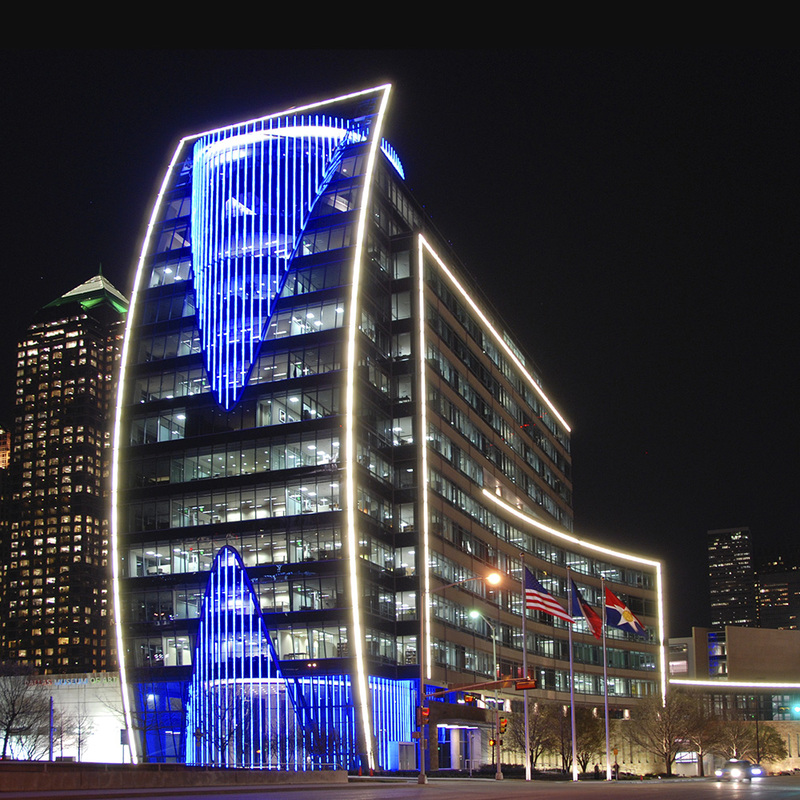 Hunt Headquarters is the company's first fully dedicated corporate headquarters building and is located in downtown Dallas. 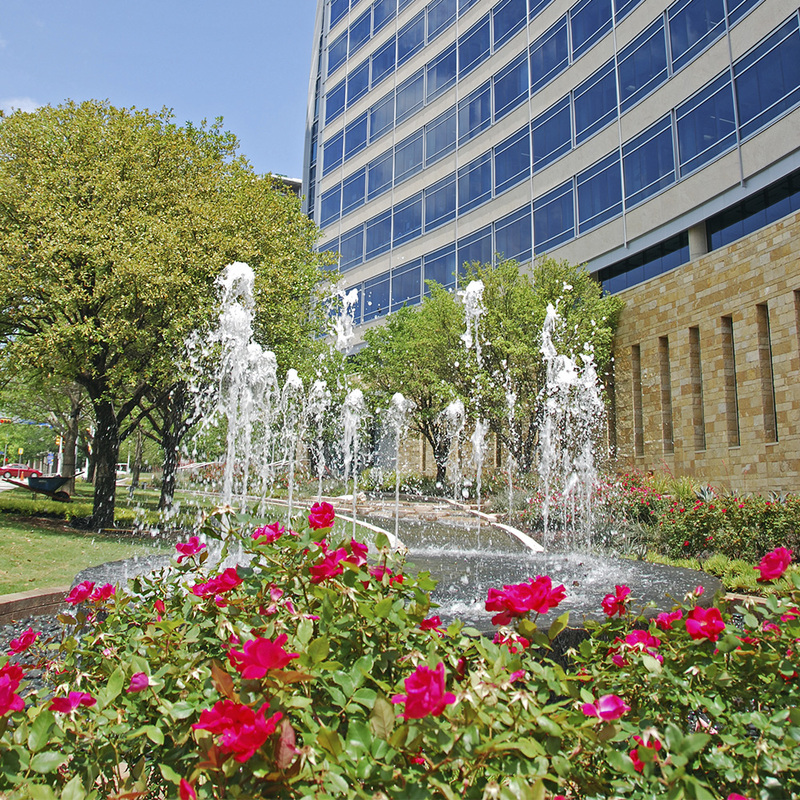 Built in 2007, the headquarters was the first large, privately owned, single-tenant building constructed in the Dallas Central Business District since the 1990s. 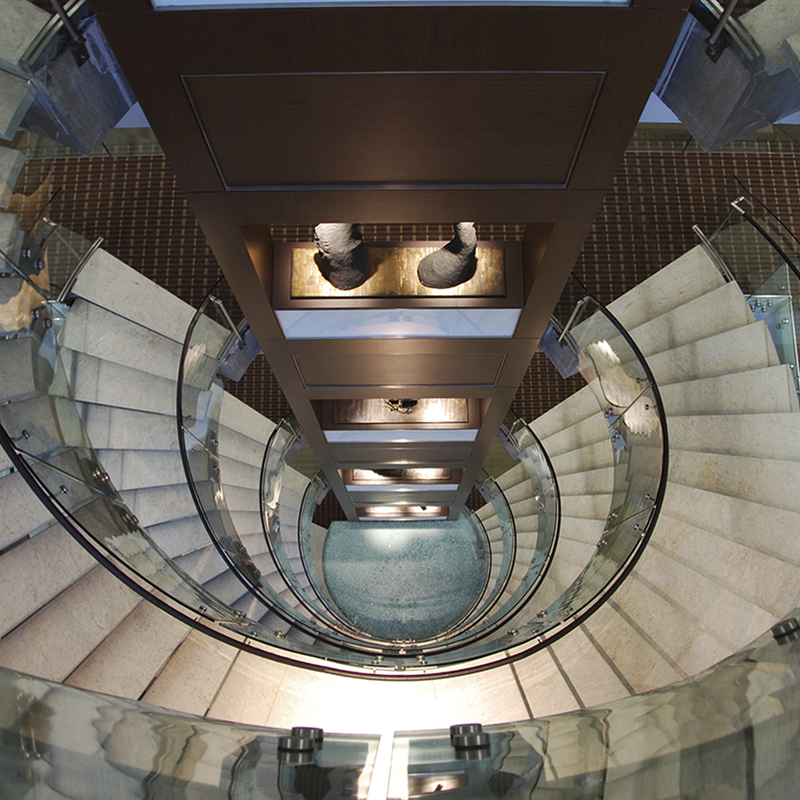 Several artists were involved in multiple commissions for the Hunt Headquarters project, including a Foucault pendulum in the lobby, custom chandeliers and a glass art installation in the employee dining space. The exterior of the building features a set of special lights integrated onto the front of the building. More than a million independently colored lights project images like a giant projector on a screen. Trees and plants in the landscape are a selection of native and adaptive species that provide year-round interest and color while reducing the demand for irrigation. The efficient landscape system is designed to save up to 50 percent of the water compared to a conventional irrigation system. - Covered and secure parking at no cost, 24 hours a day, 7 days a week, for all Hunt employees. 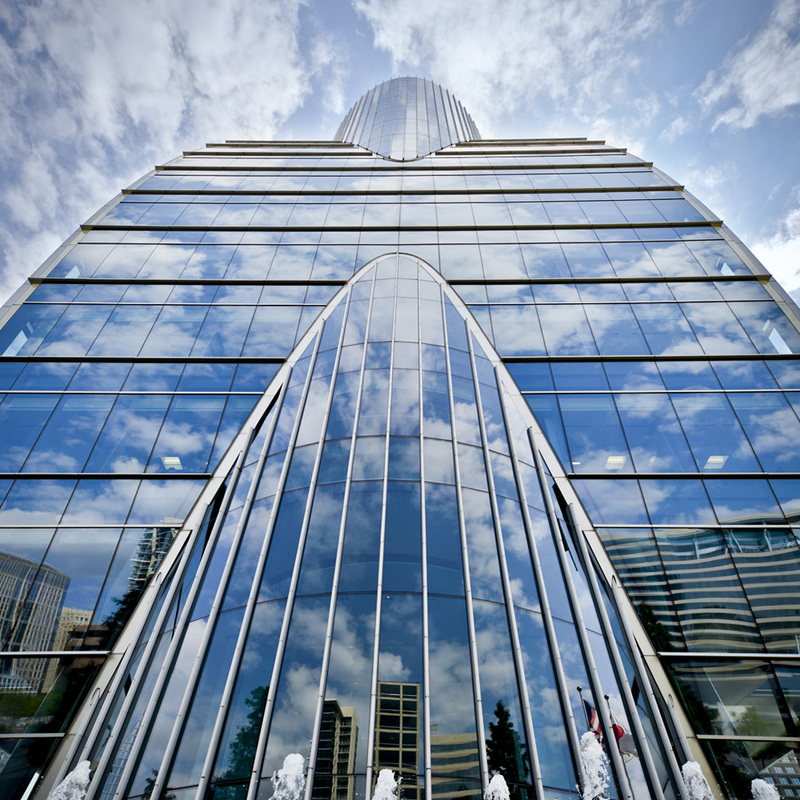 - Discounted gym membership at the nearby Downtown Dallas YMCA. - In-house dry cleaning service and sundry shop featuring gourmet coffee and convenience items. - Gourmet dining exclusive to employees and their guests conveniently located at the building's employee dining room on the top floor. 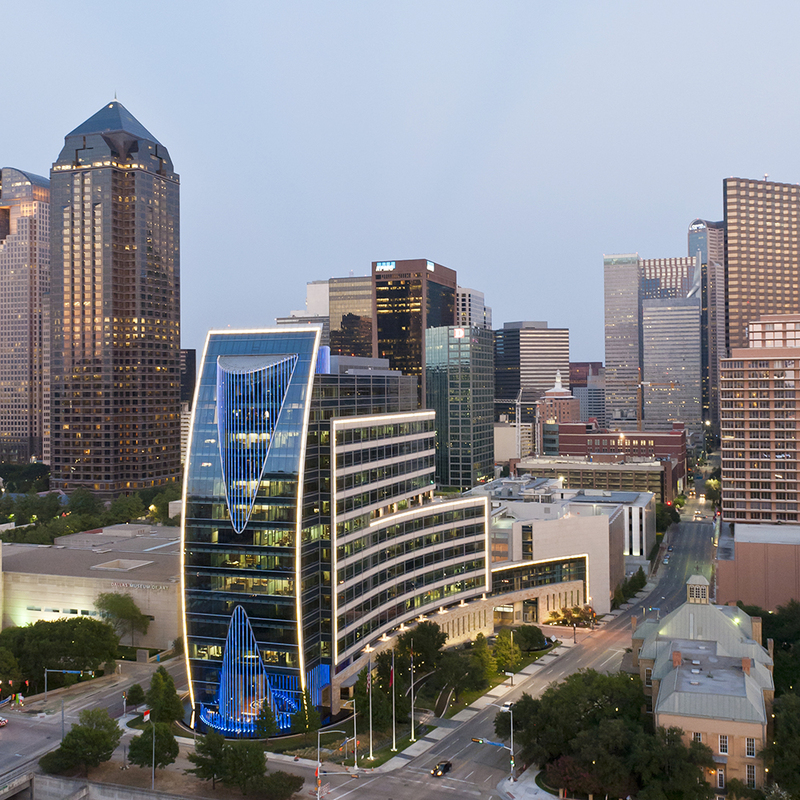 - Hunt Headquarters is nestled in the heart of the Dallas Arts District in downtown Dallas—the largest urban arts district in the country (68 acres and 19 blocks). 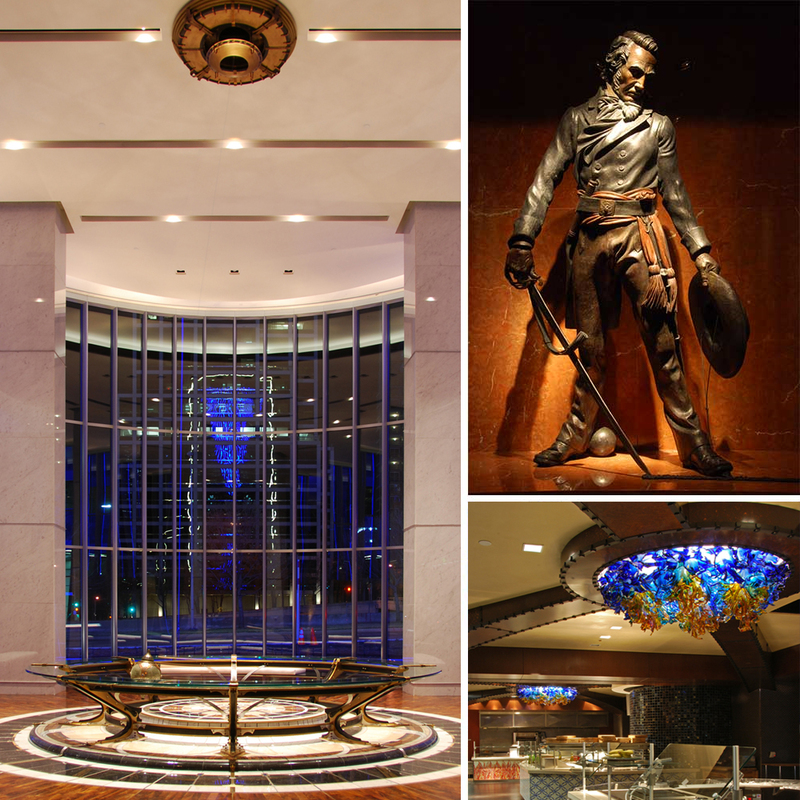 - Hunt employees benefit from close proximity to museums, theaters, restaurants, parks, public transportation and more.